Bank of America has been forced to pay billions of dollars in legal costs related to the financial crisis over the past few years. Bank of America has a whole new set of legal headaches. 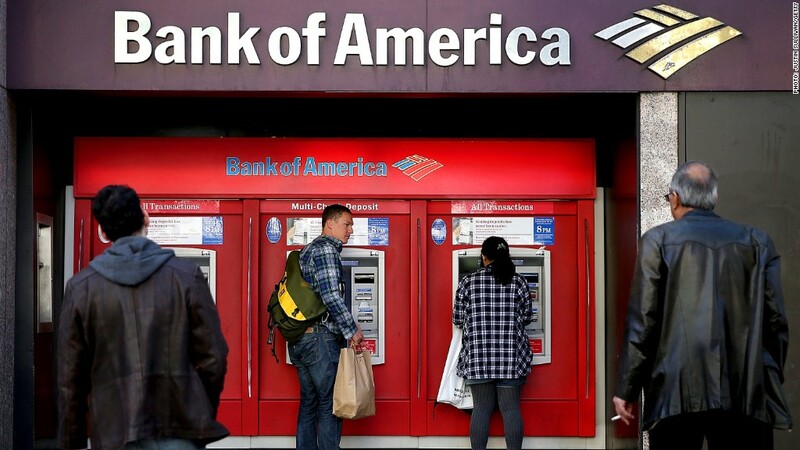 The firm revealed in its quarterly report Thursday that staff at the Department of Justice have said they plan to file civil charges against Bank of America in relation to "one or two" of its jumbo prime mortgage securitizations. Staff at the Securities and Exchange Commission, the bank added, have said they plan to recommend civil charges in relation to one of those securitizations, and are considering recommending charges in relation to Merrill Lynch's CDO business. CDO's, or collateralized debt obligations, are complex financial products tied to pools of cash-flow-generating assets, often home mortgages. The mass failure of mortgage-related securities when the housing market collapsed has long been seen as a key contributor to the 2008 financial crisis. Bank of America (BAC) acquired Merrill Lynch in the throes of the crisis and is now on the hook for any legal liabilities of the former company. BofA also revealed Thursday that staff from the New York Attorney General's Office have said they intend to recommend legal action in relation to mortgage-backed securities at Merrill Lynch. "The Corporation has been in active discussions with senior staff of each government entity in connection with the respective investigations and to explain why the threatened civil charges are not appropriate," Bank of America said in its quarterly report. BofA spokesman Lawrence Grayson said the firm has "made progress resolving many issues and will continue to work to address any outstanding matters." It's unclear when any of the possible charges could be filed, and even whether all of the agencies will move ahead with their cases. A spokeswoman at the SEC declined to comment. The Justice Department and the New York Attorney General's Office did not immediately respond to requests for comment. In January, the bank reached a $10.3 billion settlement with Fannie Mae over questionable home loans it sold to the government-backed mortgage financer during the housing bubble. In April, a judge signed off on a settlement under which the bank agreed to pay investors $2.43 billion over allegations that it deceived them about the Merrill Lynch acquisition. Bank of America was accused of failing to reveal its agreement to pay billions of dollars' worth of bonuses to Merrill executives and failing to reveal the company's disastrous financial condition at the time of the acquisition.